When I first learned about Adaptogen Beef Protein Powder I was a bit skeptical. I’d tried other beef protein powders and wasn’t impressed with their taste or the ingredients. They had a medicinal flavor and left a chalky texture in my mouth. The type of beef protein these shakes used wasn’t any better. Instead of using healthy, protein rich red meat supplement companies used the cheap cuts, i.e. ears, hooves, and skin. 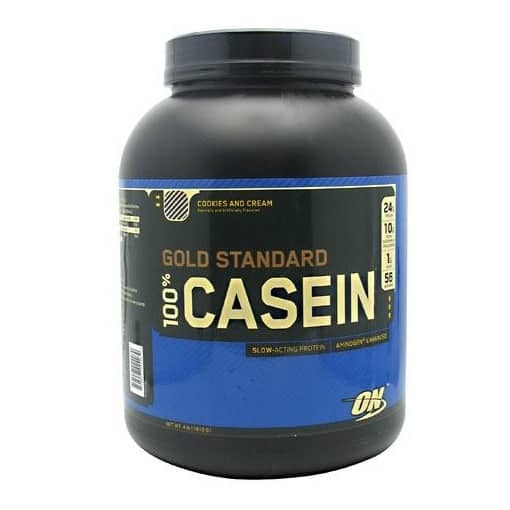 After learning what type of beef protein Adaptogen Sciences Beef Protein powder uses turned me from skeptical to convinced that it’s one of the best shakes available. 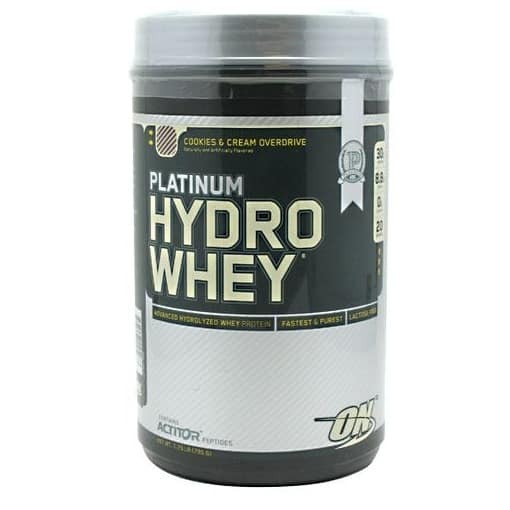 I first tried the chocolate flavor and it tasted as good or better than any whey protein shake I’ve had. It was actually better tasting than most. Same goes for the strawberry flavor. 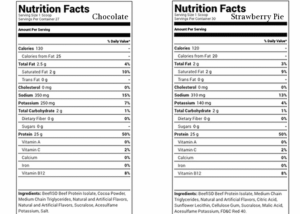 Checking out the nutrition facts for this product impressed me as much as its taste. 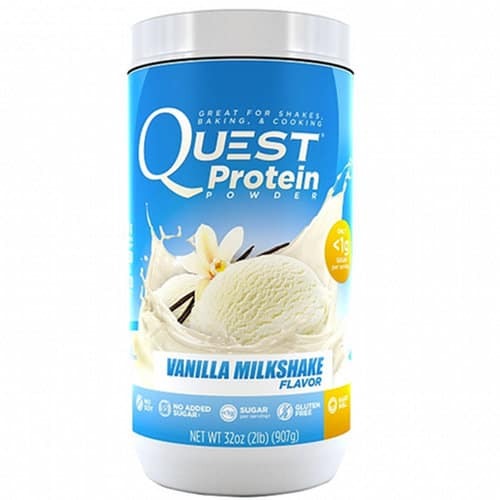 It packs more protein per scoop than whey, egg, and vegetarian protein powders, contains all the amino acids your muscles need to grow stronger, and isn’t loaded lots of sugars or filler ingredients. 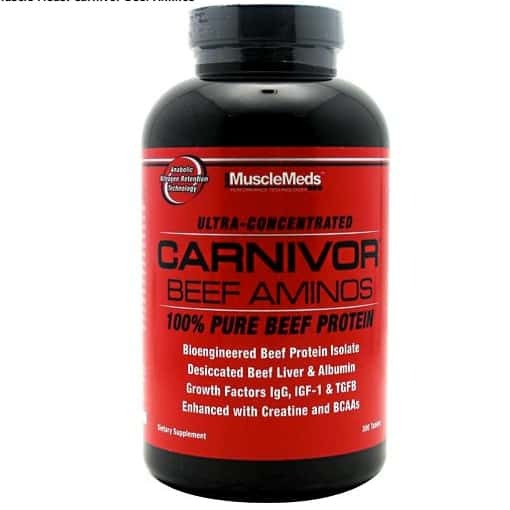 Unlike other beef protein powders, this one uses USDA certified red meat as its sole protein. Other products use less nutritious cuts of beef like its hooves, skin, etc. to make their product. This isn’t good since these sources don’t have all of the amino acids our body needs. This means their not going to be as effective for building muscle and staying healthy. 25 grams of protein per serving (1 scoop) from USDA red meat. Who is Adaptogen Beef Protein good for? Adaptogen Beef Protein Powder is for any guy or girl that wants a delicious, protein rich shake. Since it’s made from beef it’s a great alternative if you have allergies to dairy or egg proteins. What Is In Adaptogen Beef Protein Powder? This supplement is made from USDA red meat. It contains all of the amino acids you get from eating red meat. 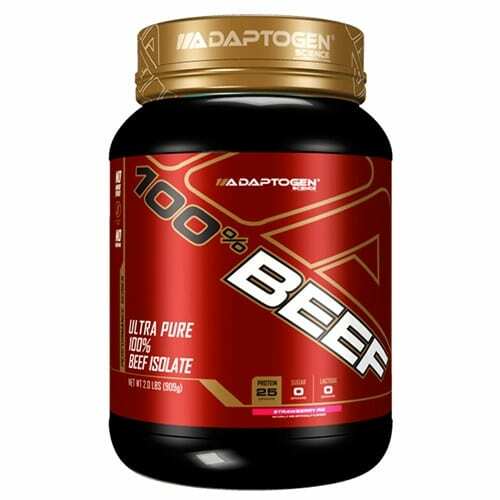 Unlike other beef protein supplements, Adaptogen doesn’t cut corners and make their product from beef hooves, skin, and ears. This is why it contains all of the amino acids your body needs to recover and grow. Adaptogen doesn’t ‘spike’ this protein powder with individual amino acids like leucine and glutamine. This practice is done to cheaply increase a shakes protein content in a way that’s not beneficial to you while increasing their profits. When Should I Drink My Shakes? The best times are post-workout, as a snack, and with your meals. These are all great times of the day to get in a little extra protein to help you recover, grow stronger, and support optimal health. How Should I Make My Shakes? The easiest way is to add 1-2 scoops to 8-12 ounces of water and then mix with Blender bottle, spoon, or mixer. You can more flavor and the nutritional content by adding your favorite berries or a tablespoon of Almond butter. Since I follow a low carbohydrate/Keto Diet, I like to add a tablespoon of MCT oil or powder to my shakes. This helps keep my body burning fat for fuel and makes the shake creamier and better tasting.